Water can also harm the structural integrity of your foundation which can lower the value of your property. 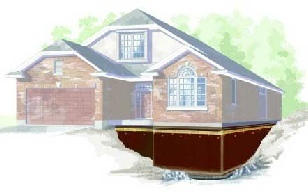 Exterior basement waterproofing includes excavating to the footing level of your homes foundation. Exterior waterproofing prevents water from entering foundation walls therefore preventing the wicking and moulding of building materials. 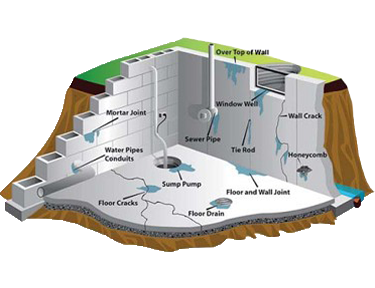 Interior Basement Waterproofing is an option where the basement walls cannot be accessed through the outside or the basement is unfinished. 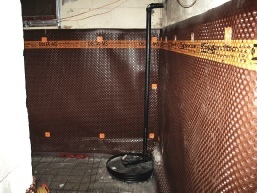 Interior basement waterproofing is often a less invasive, and sometimes more affordable option to waterproof your basement. Isolated foundation cracks may be waterproofed using a two step method. 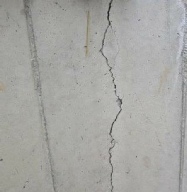 A crack in your foundation may be waterproofed from the interior or the exterior using a two step process.